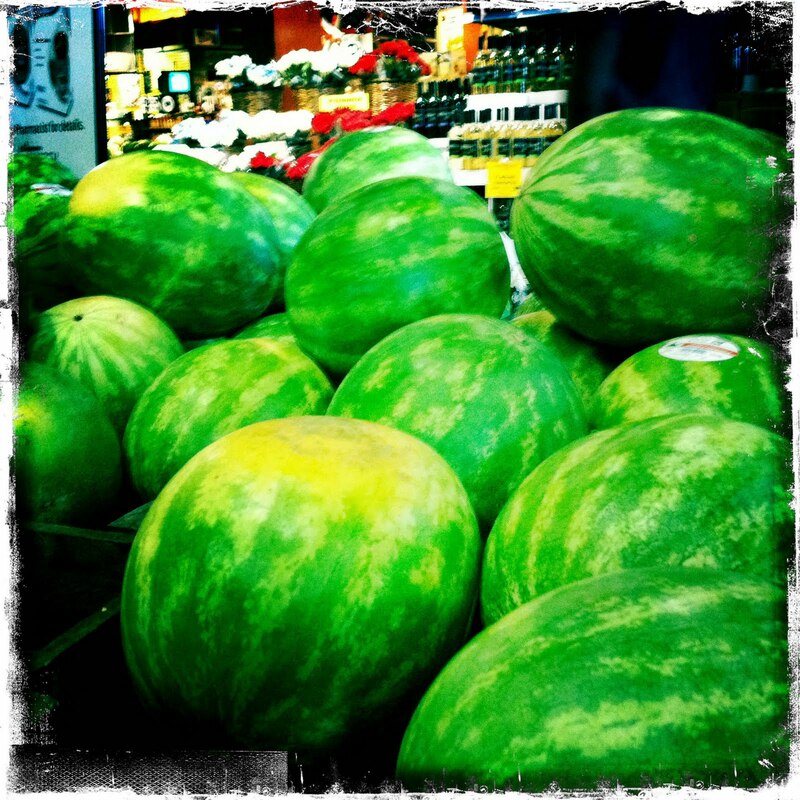 Watermelons at Wegmans. Wegmans is our high end grocery store here in Woodbridge, VA. The only step up is Whole Foods and lucky for me, there's one of those very close to my office. But Whole Foods is pricey. I can get many of the same things at Wegmans for much less than Whole Foods. I try to avoid Wegmans on the weekend or holidays like 4th of July. It's crowded and people are just so overwhelmed by the abundance of everything they don't know how to act. Stopping in the middle of aisles in a daze, meandering around with no purpose ... omg, I can't stand it. One time the evening before Christmas eve, it was insane in there and this man was in awe of some wacky fruit. When he realized he was blocking the way while in his awed daze, he apologized and told me he'd never been to a food store before. That did make me giggle. Anyway, I like to get in and get out! I make my list in the order that I go through the store (which avoids areas like the deli, the little cafe/restaurant thing and the prepared foods area) to expedite the whole thing. And Happy Independence Day! Independence and freedom continue to have a whole new significance for us. A year ago when we would go out, we would talk about how great it is to walk out your front door, get in your car and go. And reverse that for when you get home. For us it was set up the ramps, push wheelchair and Shawn through grass and up street, get Shawn in car, break down ramps, get in car and go. It makes me tired just typing that. Ugh. BUT ... now, a year later we are liberated from that. We were actually free of that whole deal around October of last year. Shawn is free to come and go as he pleases. He is independent. 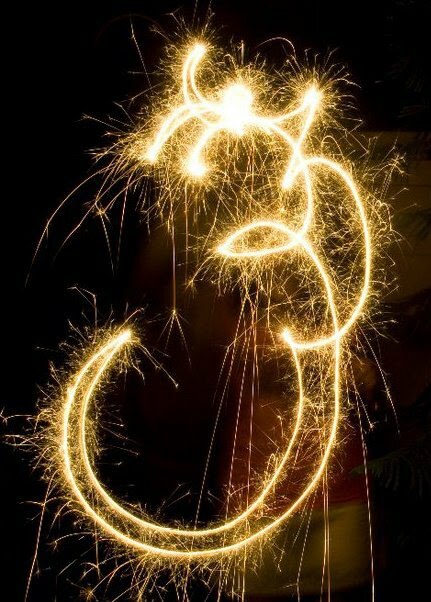 And as a yoga teacher and student, I celebrate the freedom and liberation from suffering that yoga offers. Hari Om!